A few months ago, Twitter introduced its Anywhere platform to make Twitter integration easier for webmasters. Twitter users can take advantage of that platform to add buttons, hover effect, and “connect to Twitter” on their websites. You don’t necessarily have to be a programmer to implement Anywhere-based tools on your website. 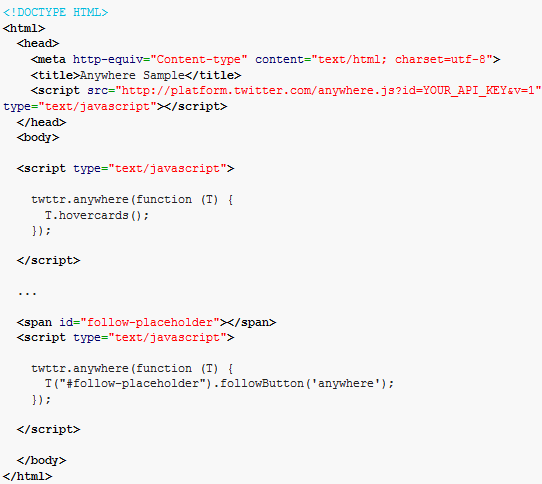 Twitter already has plenty of code examples for you to choose from. 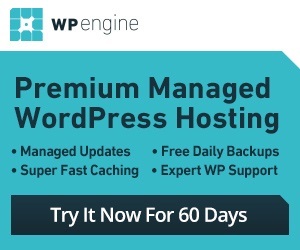 If you don’t want to deal with the coding part, you may want to consider downloading Anywhere for WordPress. 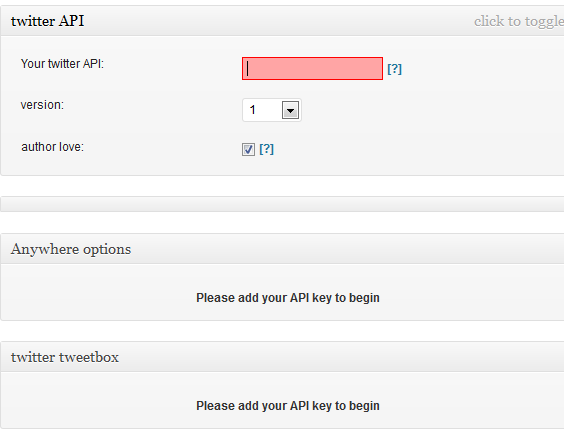 Just make sure you enter the right API code and enable the right settings to get started. Twitter Anywhere is must-use for people who are relying on Twitter to drive traffic to their websites. It is easy to implement and can make your site more interactive.